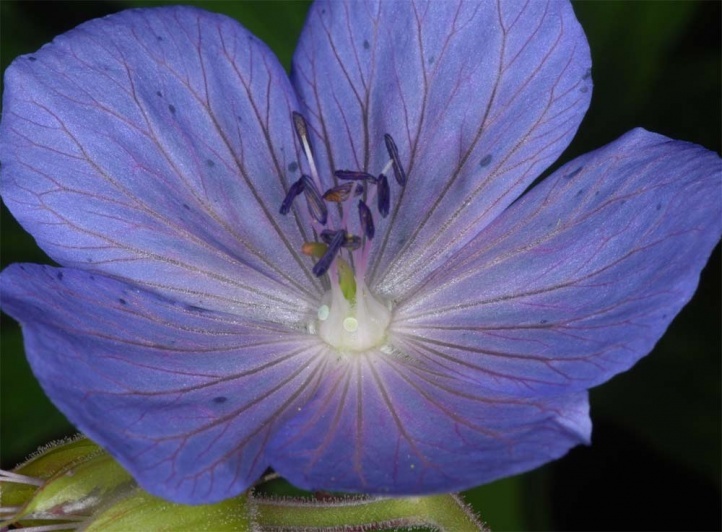 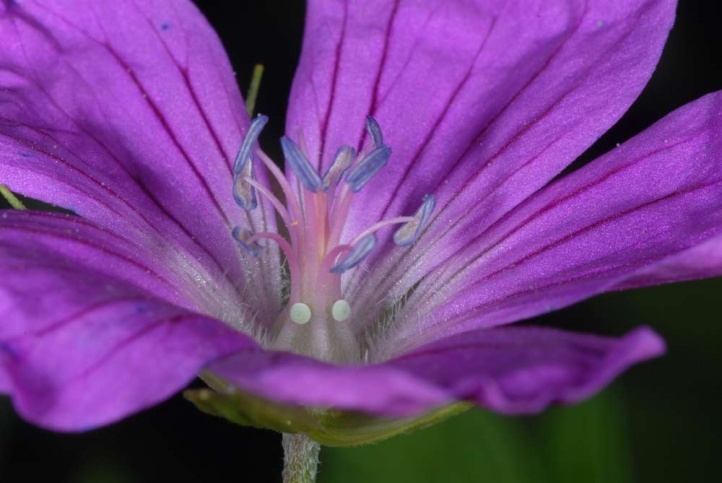 The species requires large-flowered Geranium species such as particularly Geranium palustre and (in the Alps) Geranium sylvaticum. 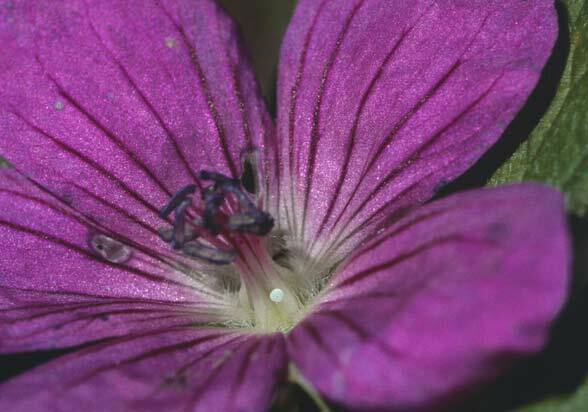 Other suitable species are Geranium sanguineum and G. pratense. 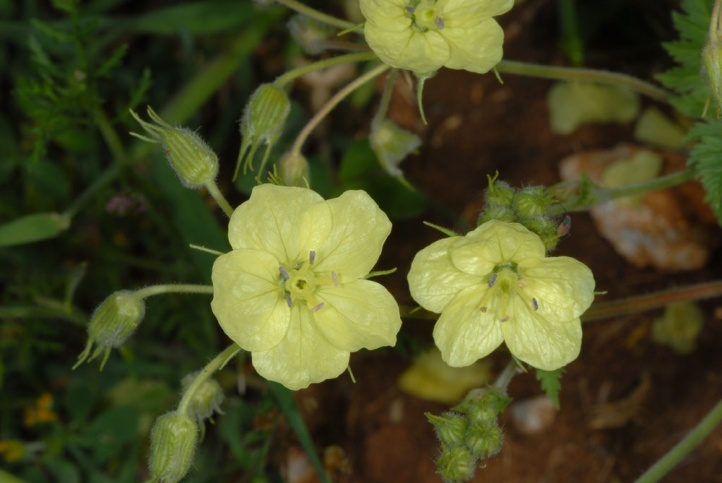 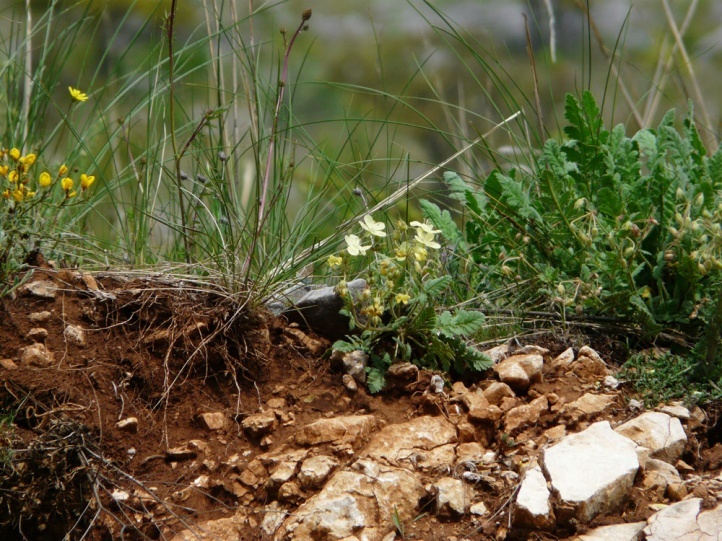 In Northern Greece I observed a population that oviposits on the large- and yellow-flowered Erodium hartvigianum in the Askion Mountains near Siatista (Kozani, May 2011). 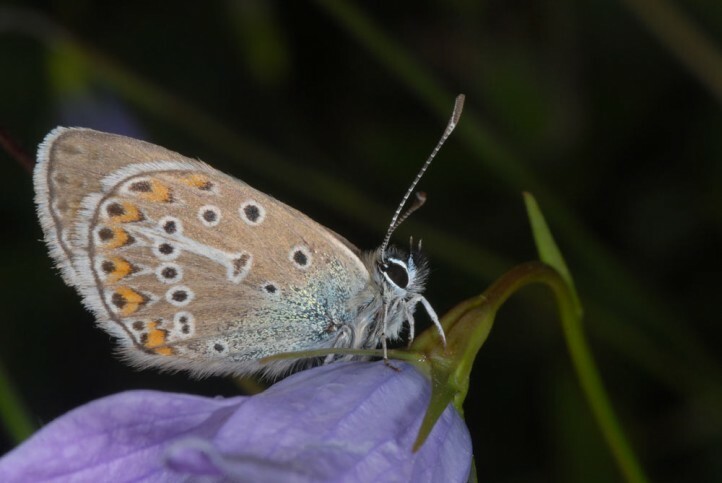 Polyommatus eumedon colonizes tall herb communities with the occurrence of host plants in the humid, mesophilic and dry spectrum. 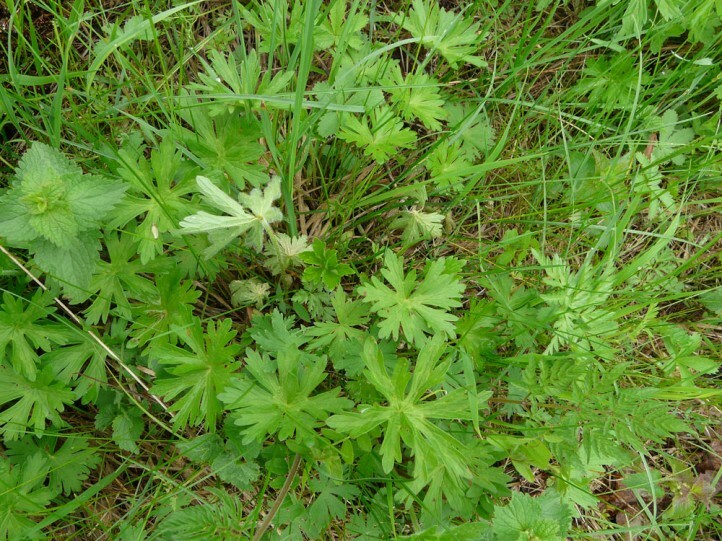 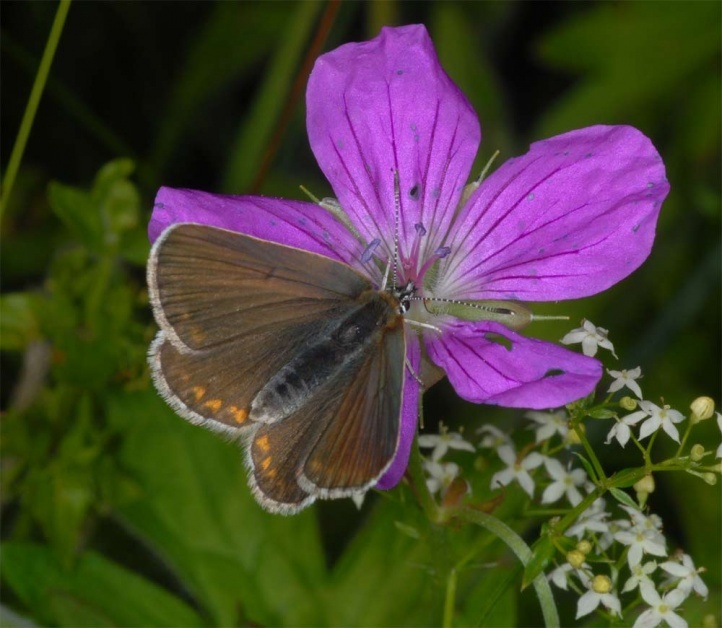 In the lowlands of Central Europe, the butterfly is most often found in wet to waterlogged Filipendula ulmaria/Geranium palustre communities. 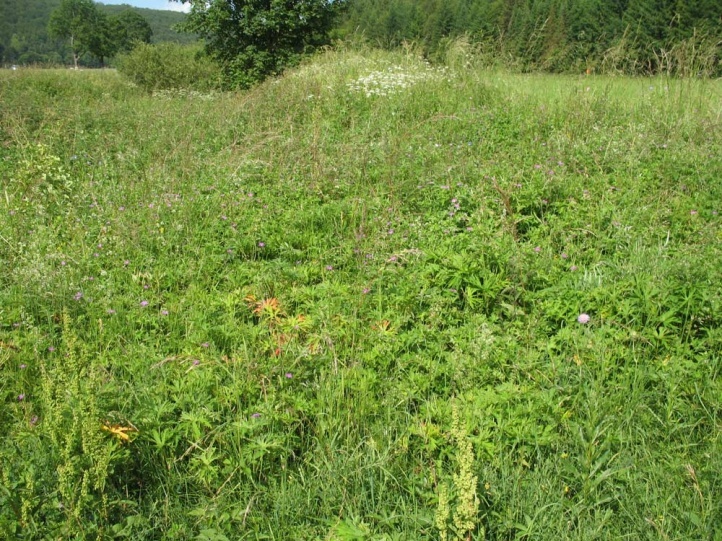 Most sites are unmown and rich in litter. 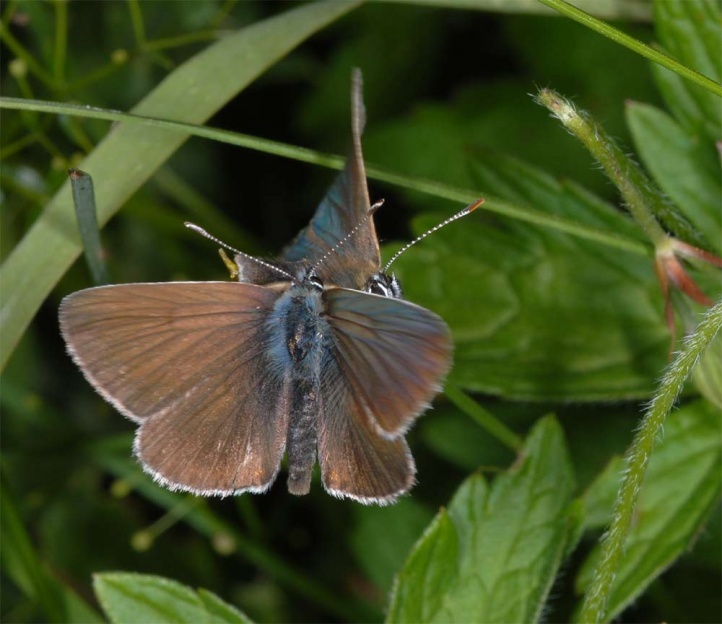 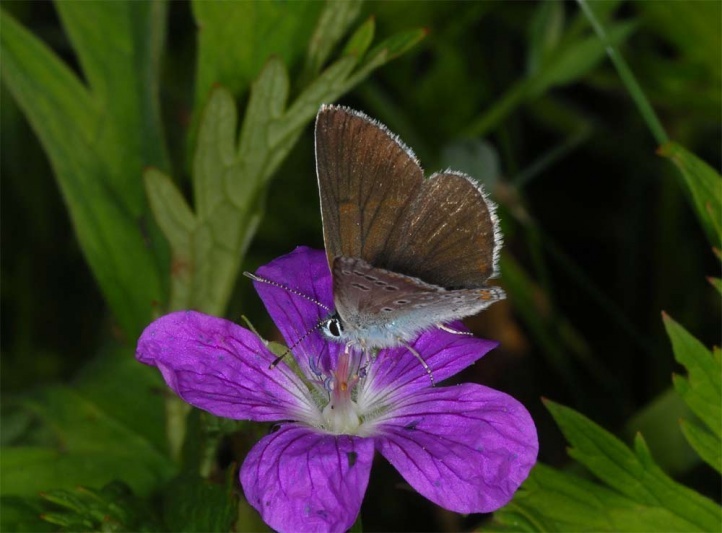 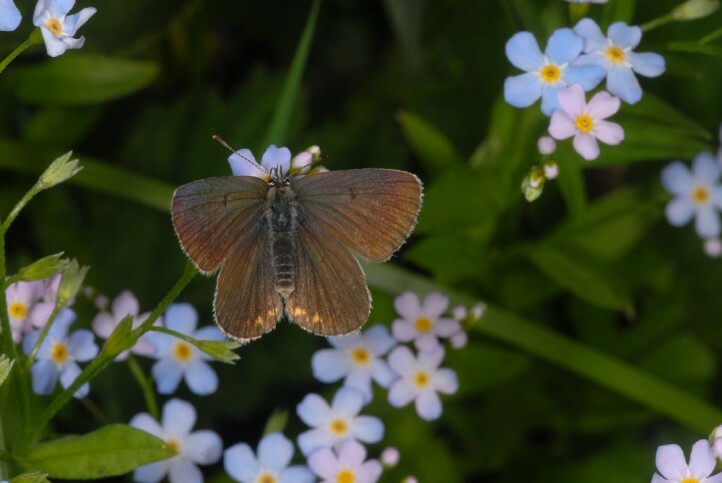 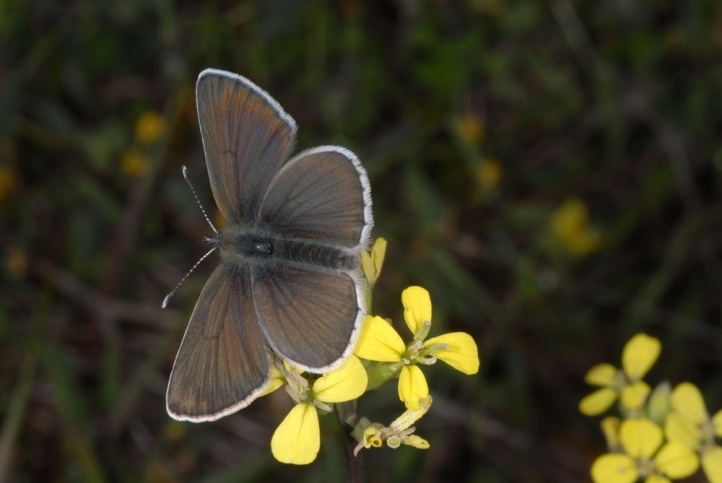 In the Alpine region (usually on Geranium sylvaticum), Polyommatus eumedon is distributed to over 2000m on wetter slopes, stream banks and more rarely also in forest gap systems. 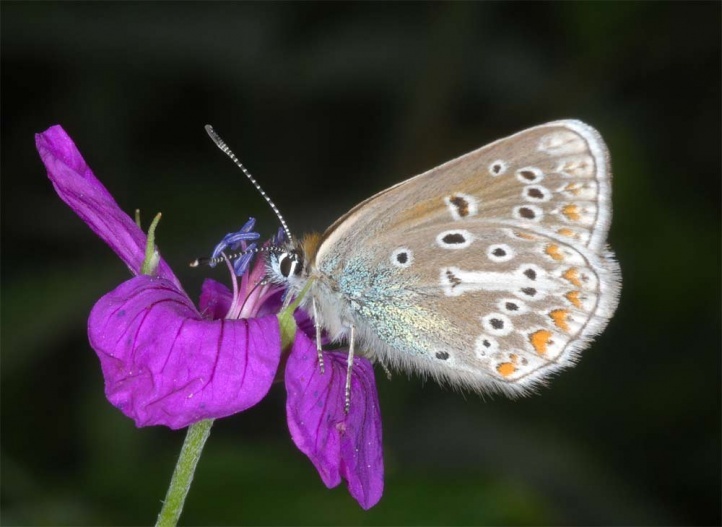 The adults fly in one generation from late May (in the south from early May) until the end of July, in the Alps until August. 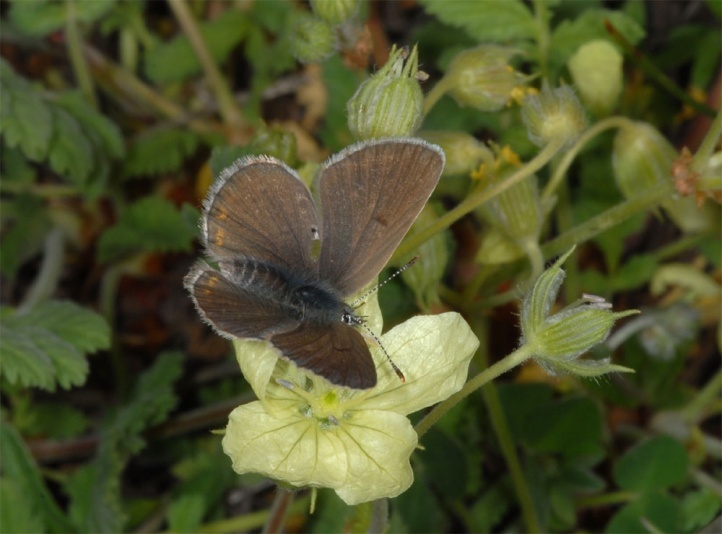 In low-altitude wetland habitats, Polyommatus eumedon usually occurs from June to early/mid-July. 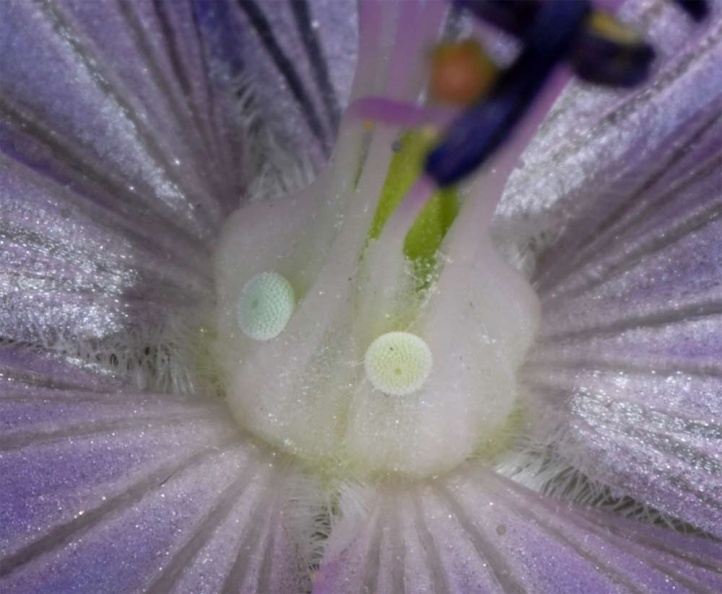 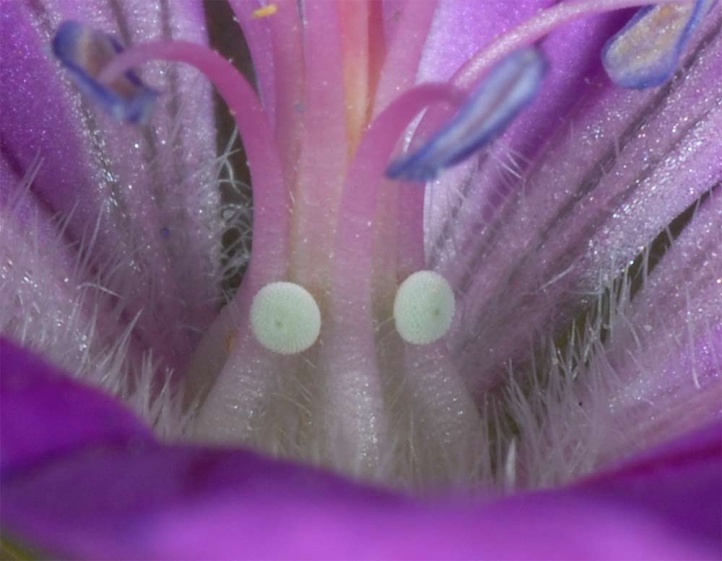 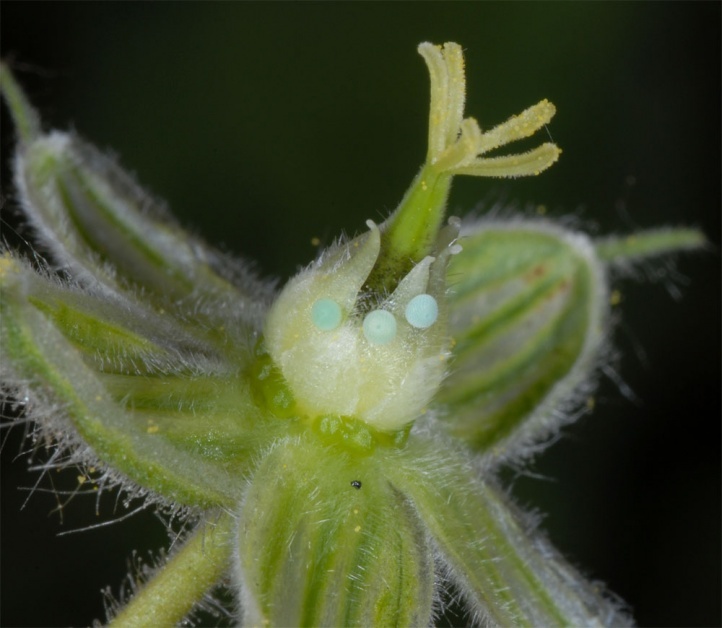 Eggs are deposited in flowers (flower base, style). 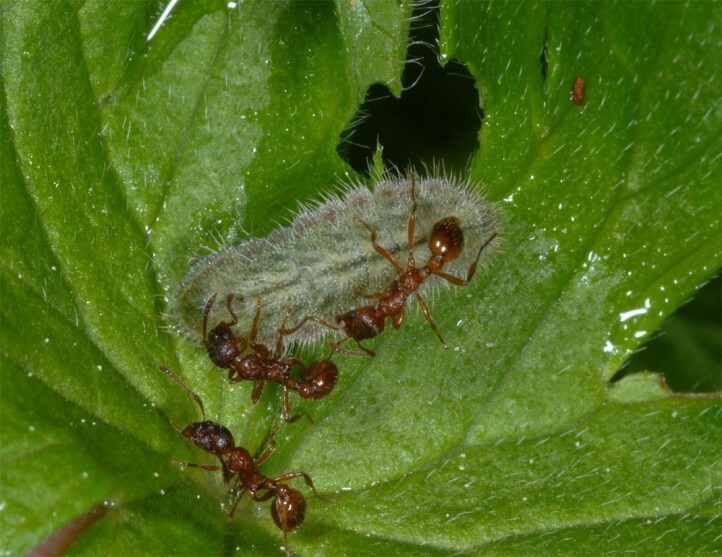 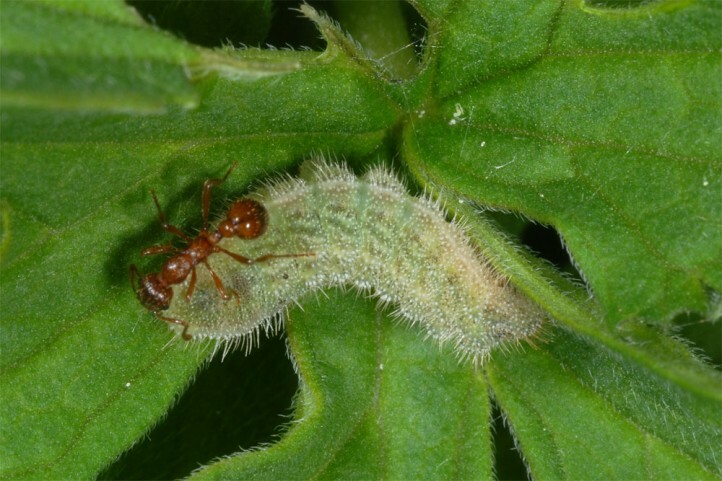 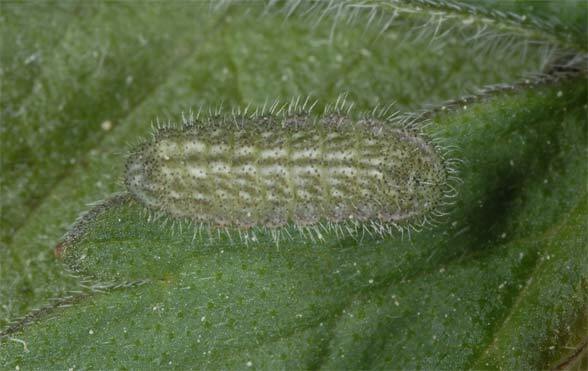 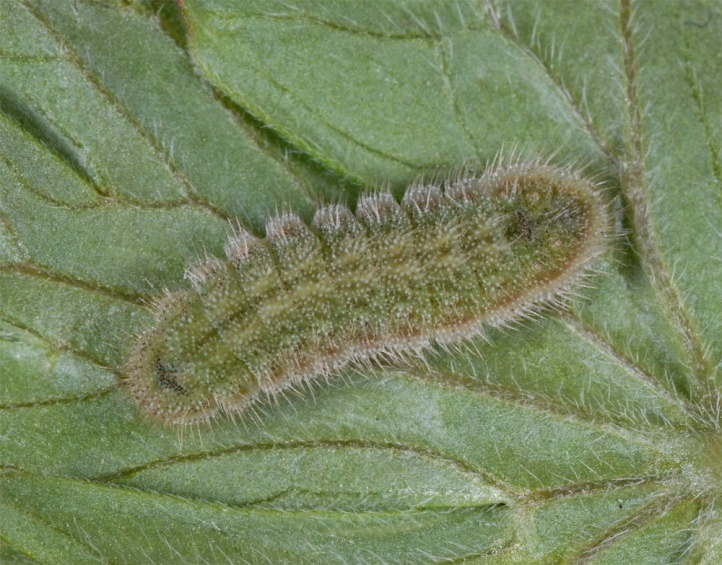 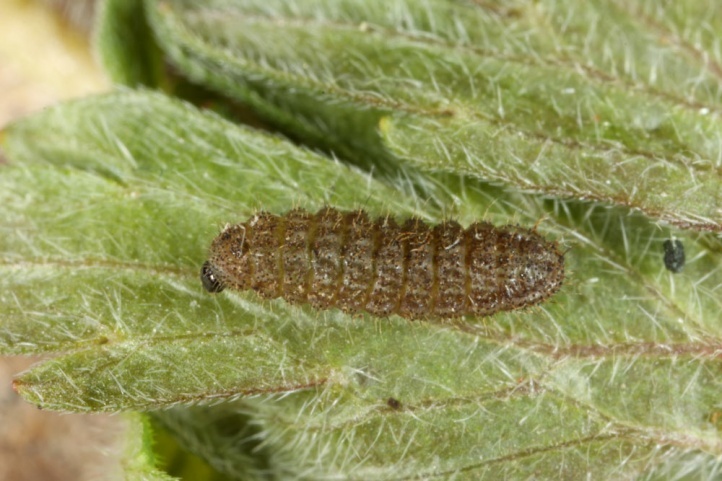 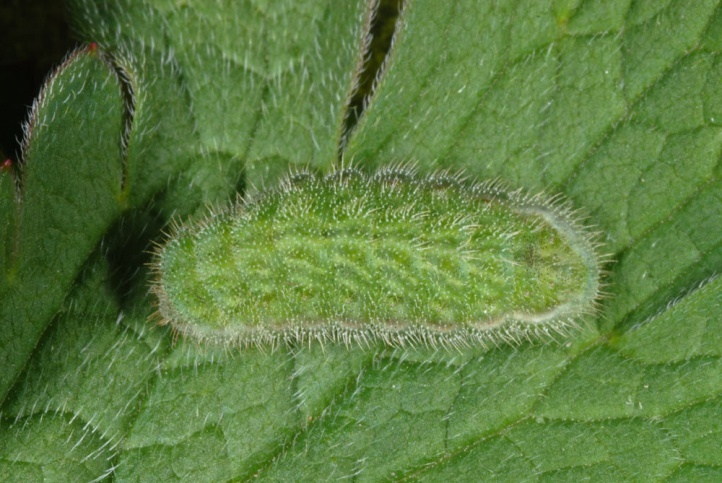 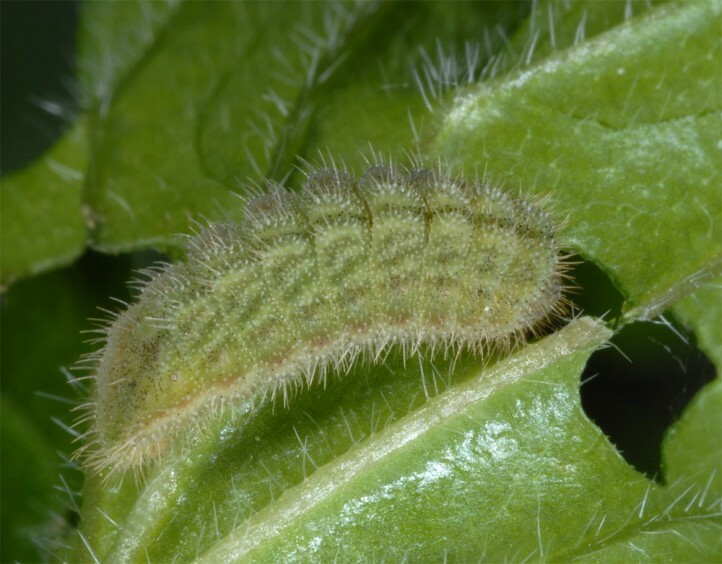 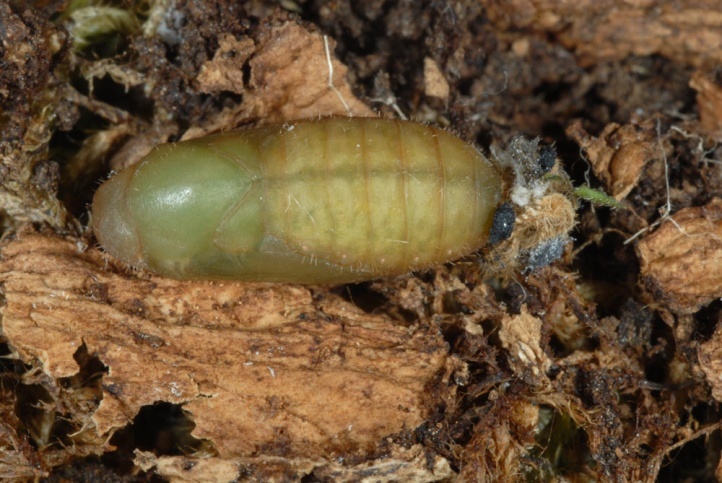 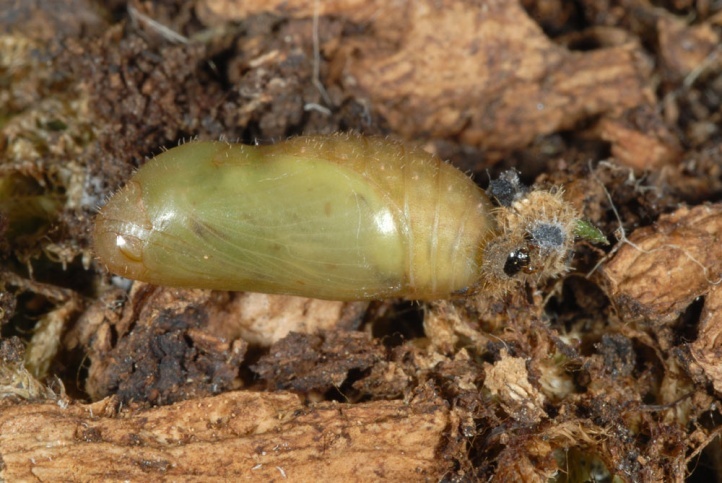 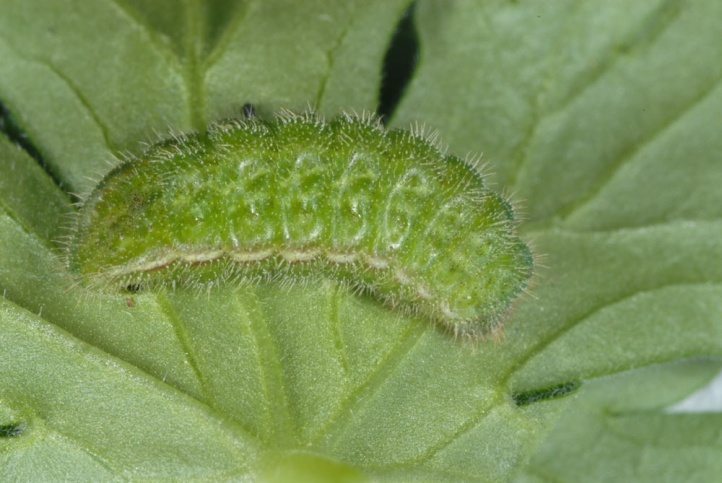 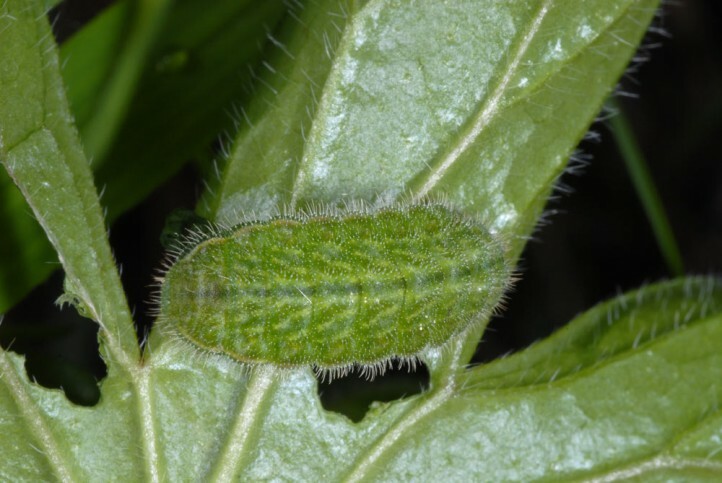 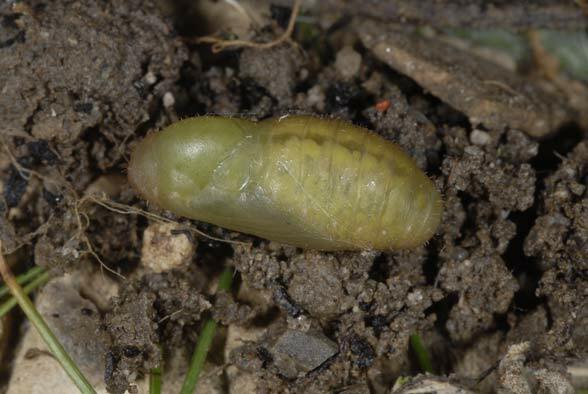 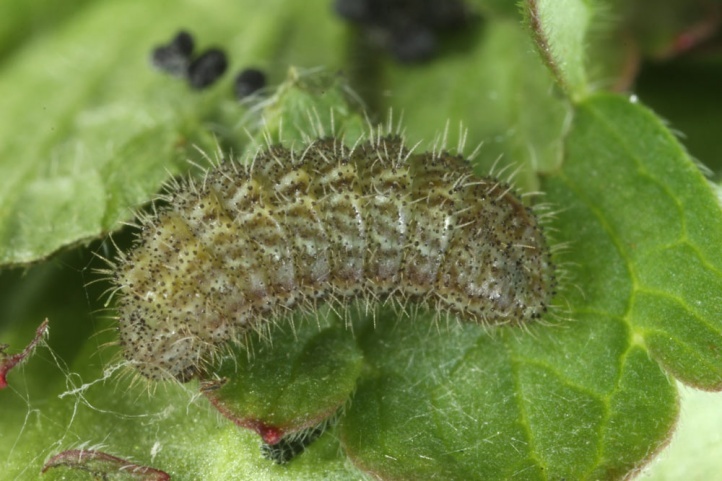 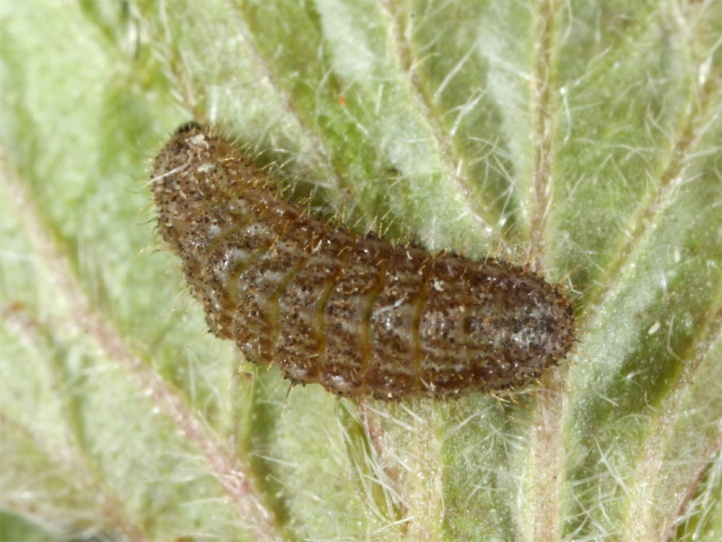 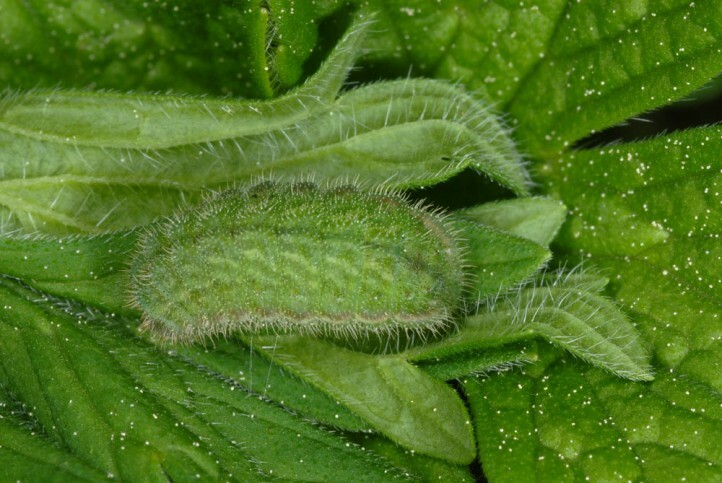 The brown young caterpillar overwinters in the moss and litter layer, the mature caterpillar is found in May. 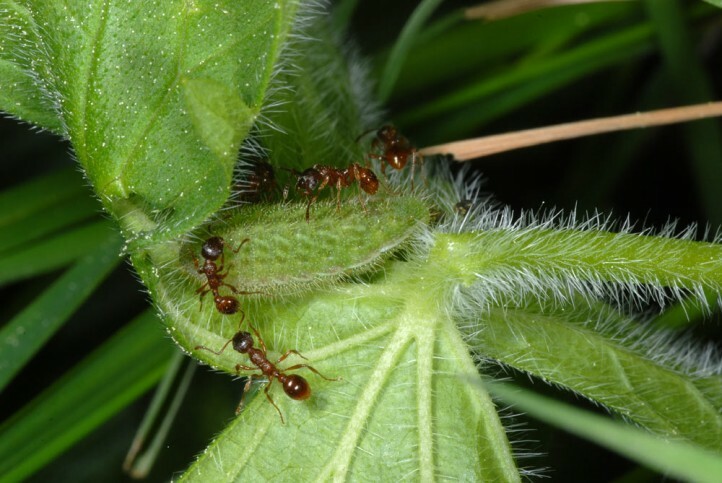 It gnaws through petioles and lives, accompanied by plenty of ants, in a natural tent (no webbing) of the withering leaf. 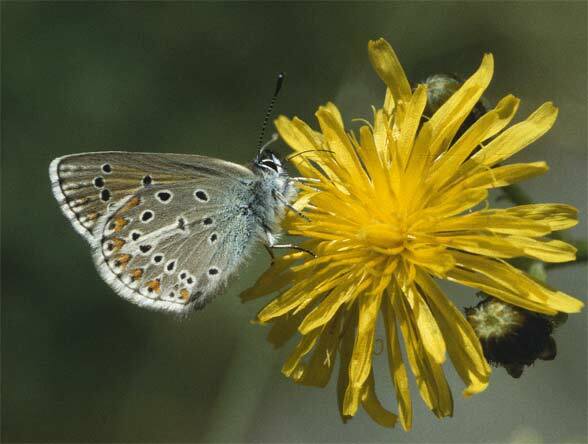 In the Alps, Polyommatus eumedon is endangered only locally (tourism activities, forest/pasture separation, overgrazing). 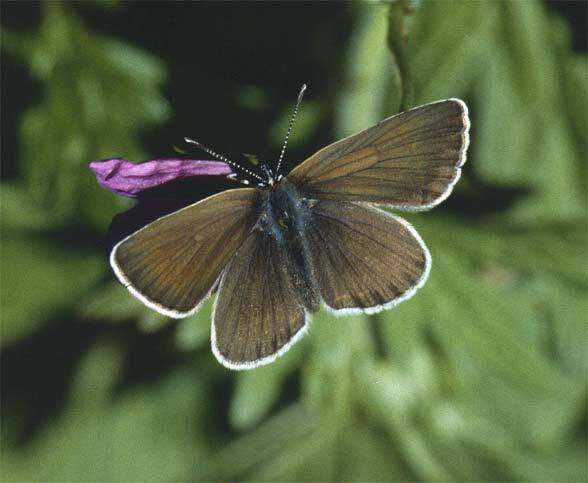 But in the lowlands the butterfly is threatened with extinction in many places and is still more common only regionally. 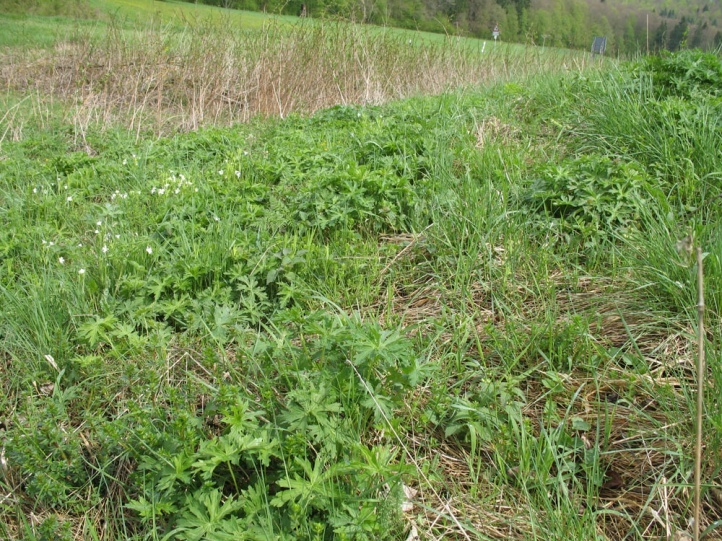 Typical endangerment factors are the often economically senseless mowing down to the very edge of a stream, intense management and mowing of ditches, afforestation and planting groves. 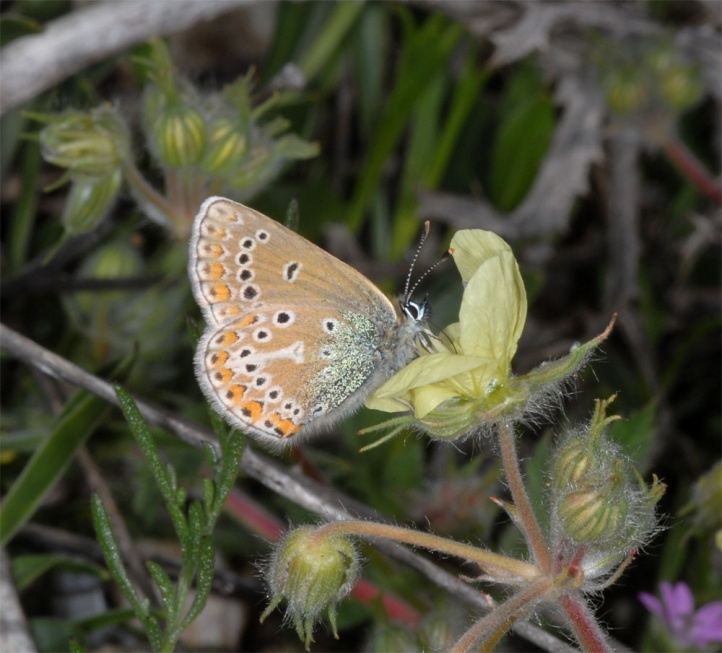 A population on Erodium (Northern Greece, Siatista) with many interesting companion species was strongly affected by road construction and a solar farm. 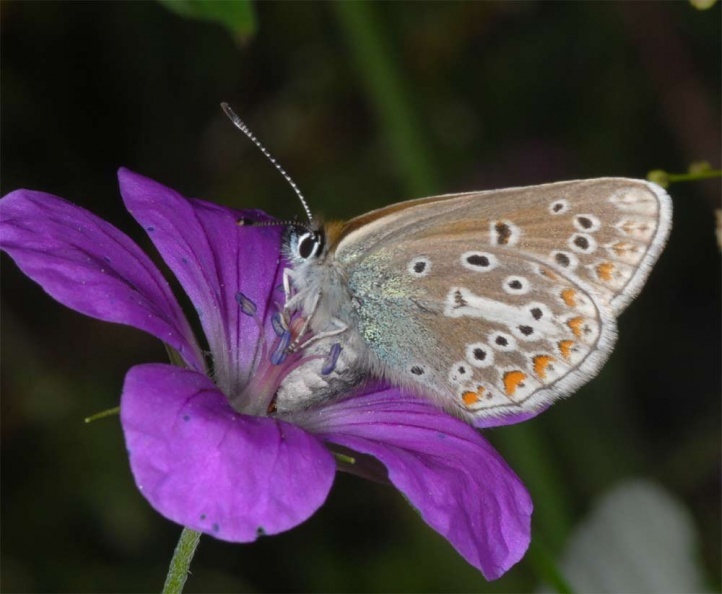 When more and more solar farms will be created in Greece (and elsewhere) in the coming years, then another severe problem will arise for the nature in Europe that is already damaged by industry, EU-funded agriculture and massive overbuilding! 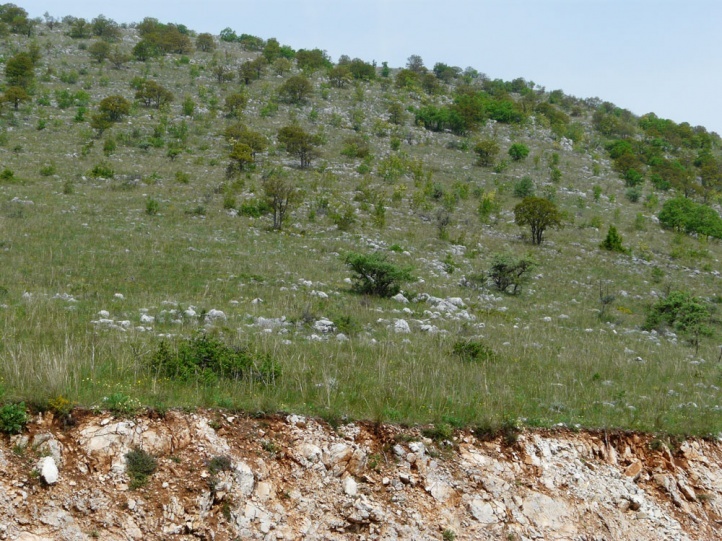 Because these solar parks are certainly not built on optimal agricultural land, but rather on so far economical worthless, natural places. 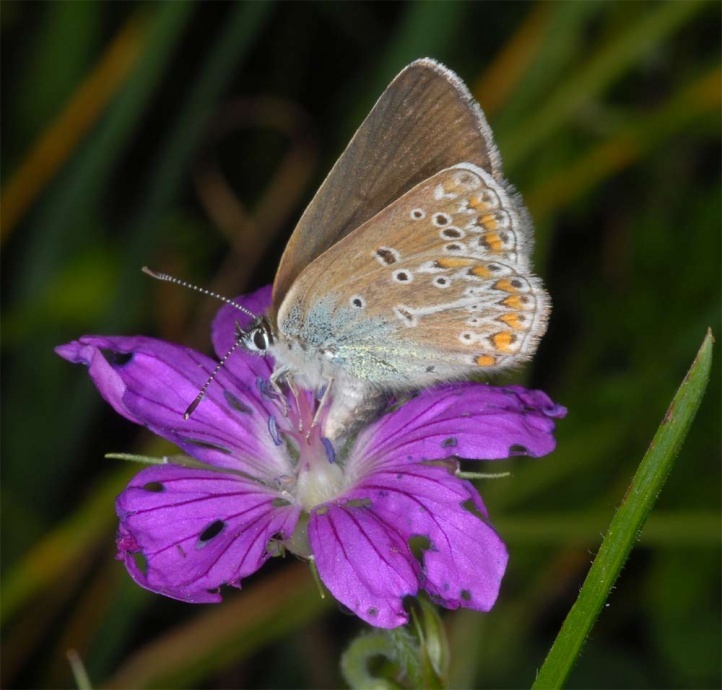 Polyommatus eumedon feeds nectar as an imago usually on Geranium, but also on Lathyrus, Crepis etc. 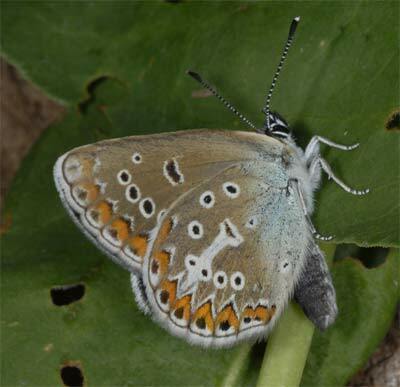 Polyommatus eumedon usually occurs in higher densities. 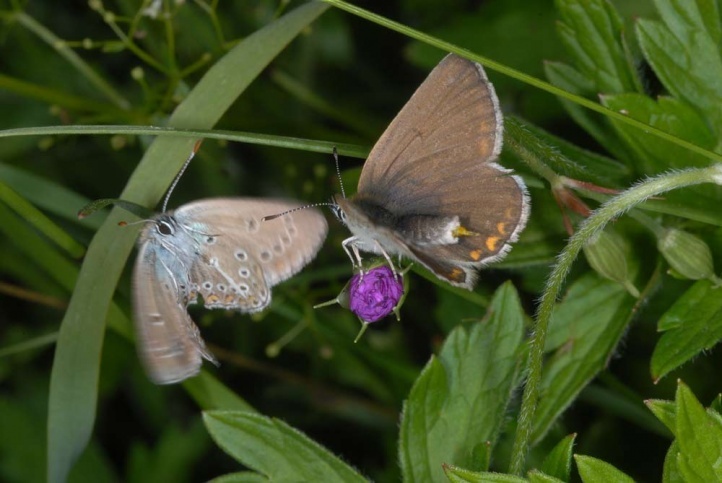 The butterfly allegedly does not tolerate mowing. 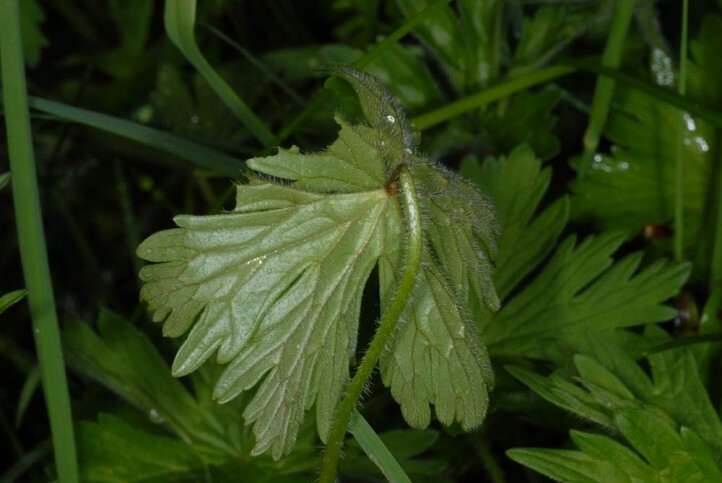 Apparently, however, a (partial) mowing in autumn (October) is not too harmful at least in moss- and litter-rich sites with vigorous growth as long as cutting is not too deep and thorough. 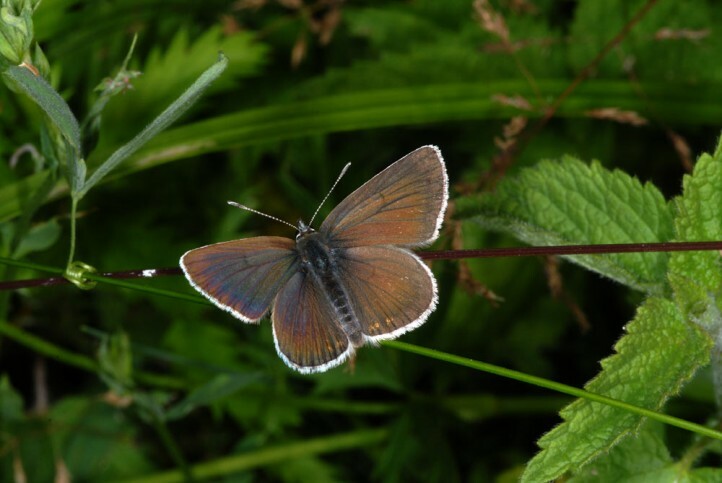 I know of several large populations, which habitats are mowed in the autumn almost entirely. 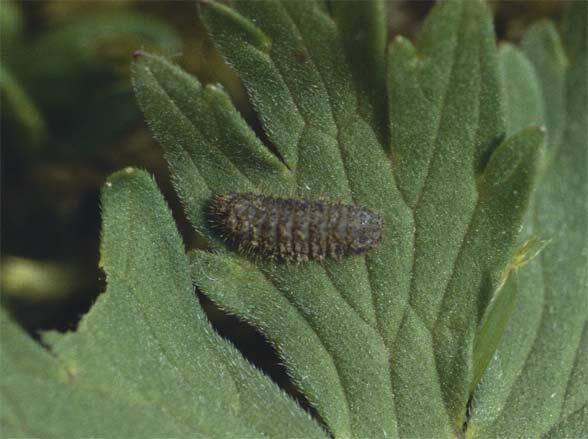 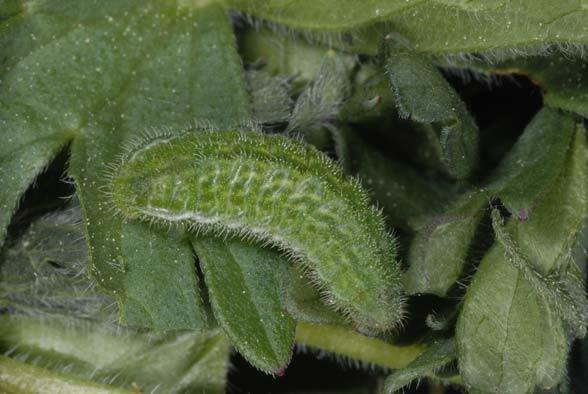 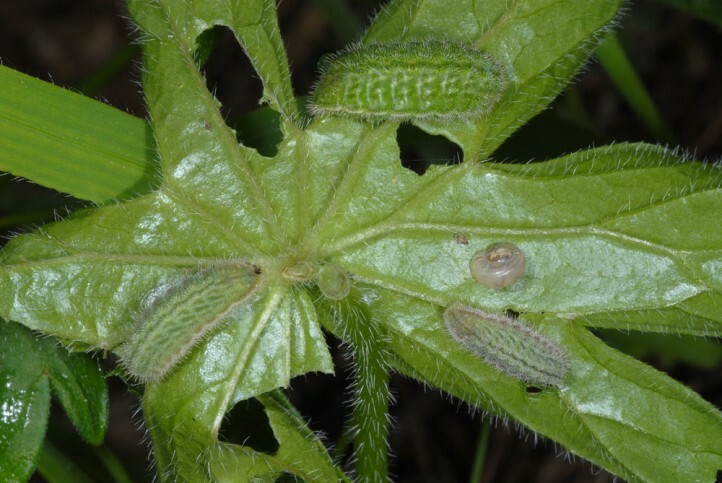 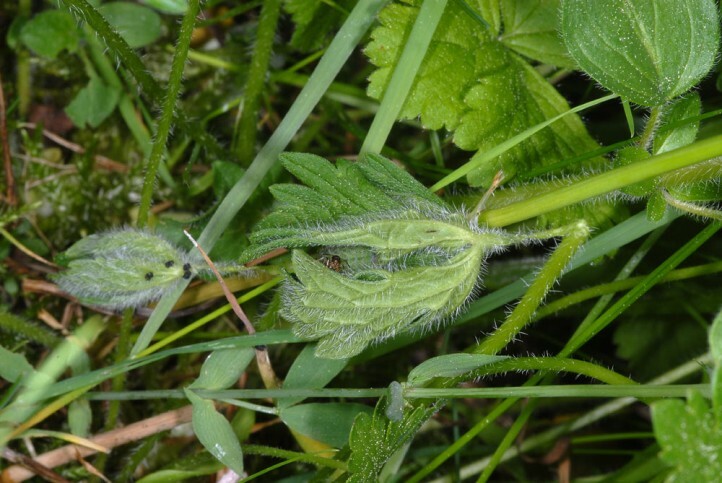 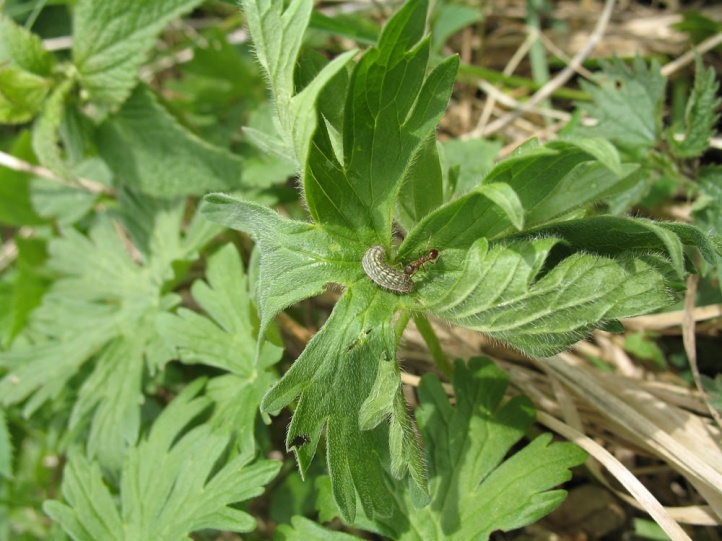 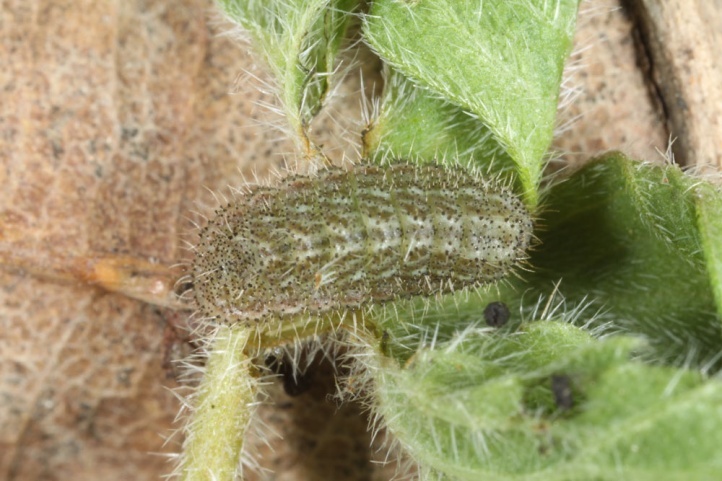 Nonetheless it is better for the protection of Polyommatus eumedon that at least the areas with the densest occurrence of larval food plant remain uncut for years. 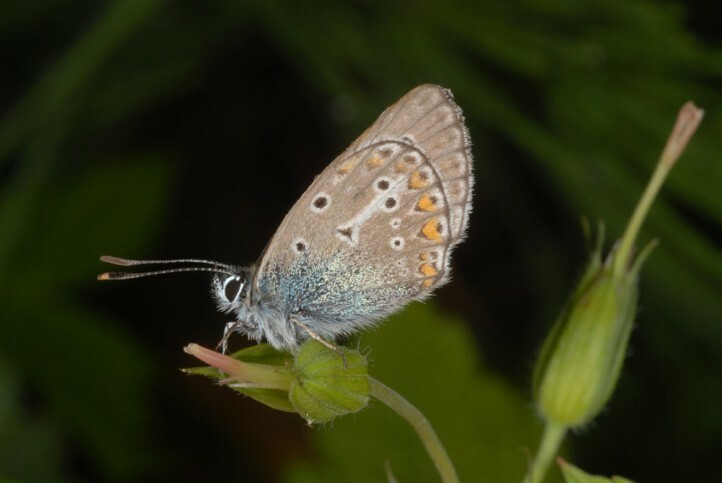 Polyommatus eumedon is distributed in Central Europe, some mountains of Southern Europe and in Scandinavia. 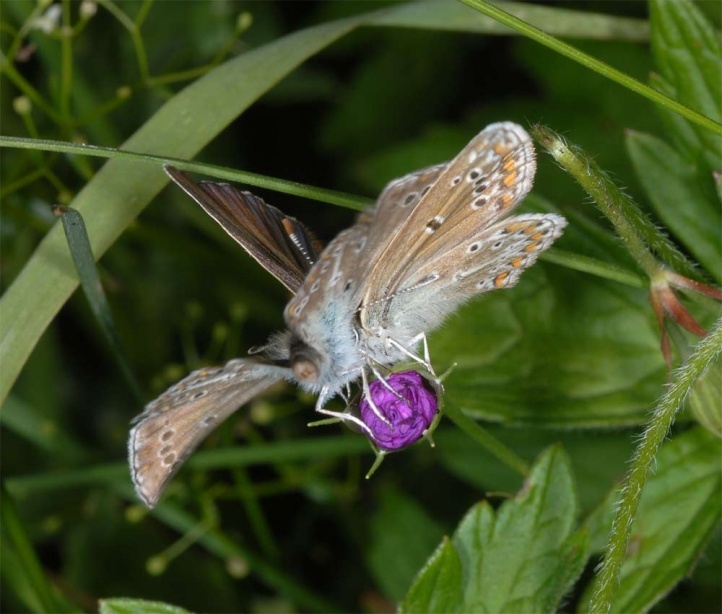 The butterfly also occurs in parts of temperate Asia to Mongolia. 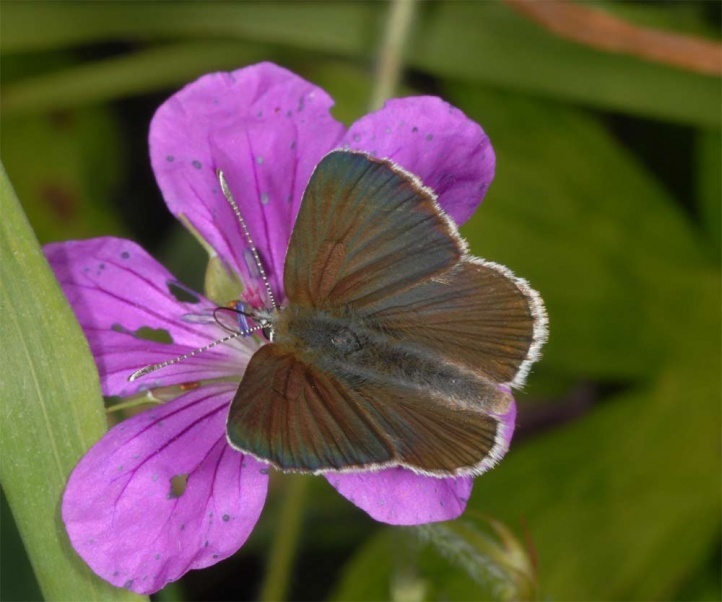 In Europe it is missing in the northwest and is very local in the south.